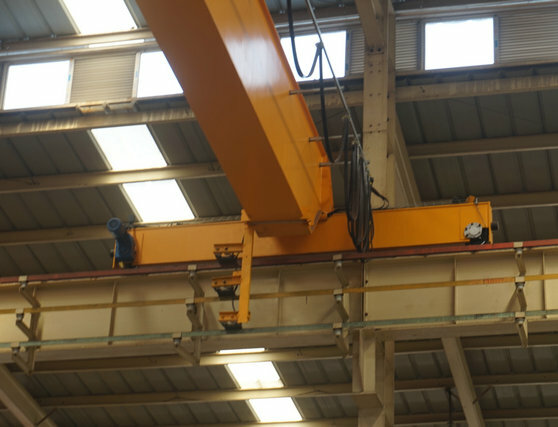 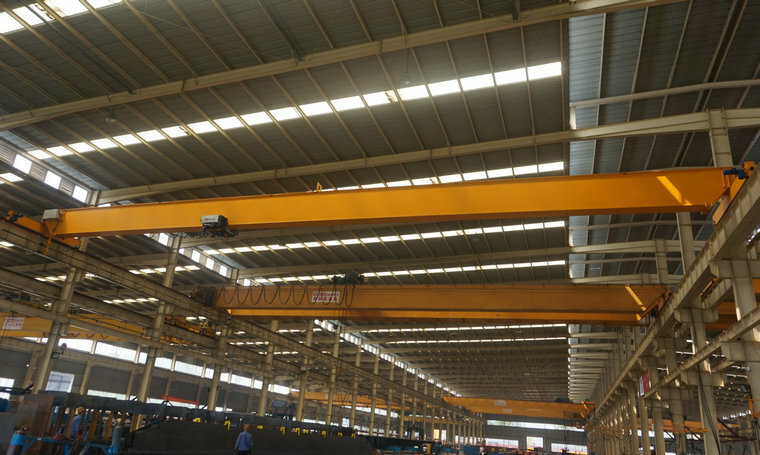 Sinoko Cranes' European single-beam crane is much more common lifting equipment in modern industry,. 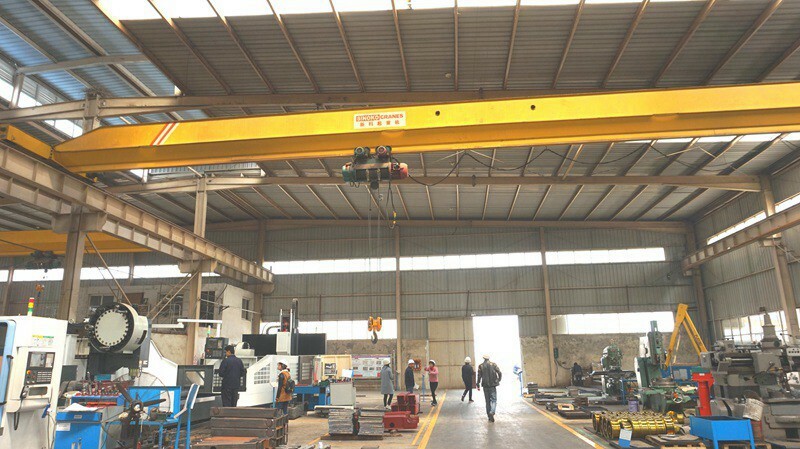 It is an important tool to increase production efficiency and reduce labor intensity. 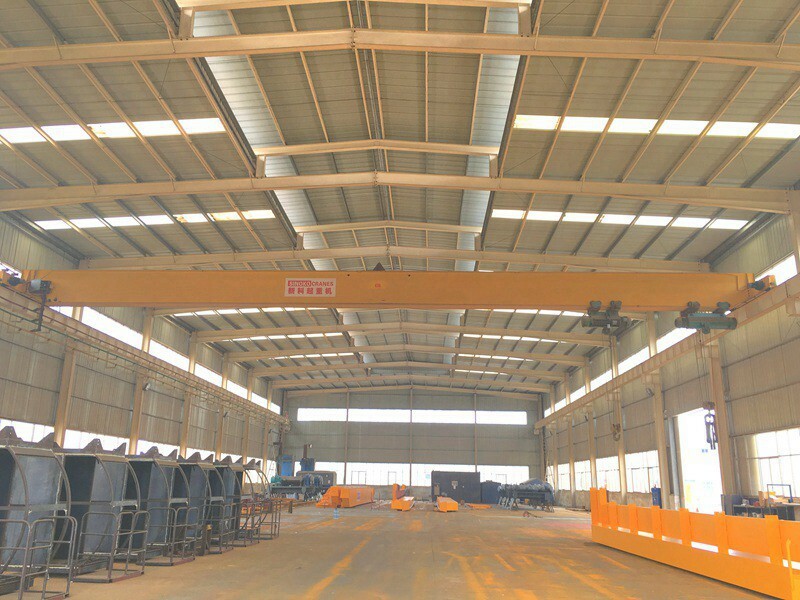 It can be widely used in metallurgical plants, warehouses, machinery plants, railway stations, loading and unloading steel materials, docks, scrap iron, iron filings and other materials, construction sites, stations, terminals, industrial and mining enterprises, freight yards, yard, ports and other places. 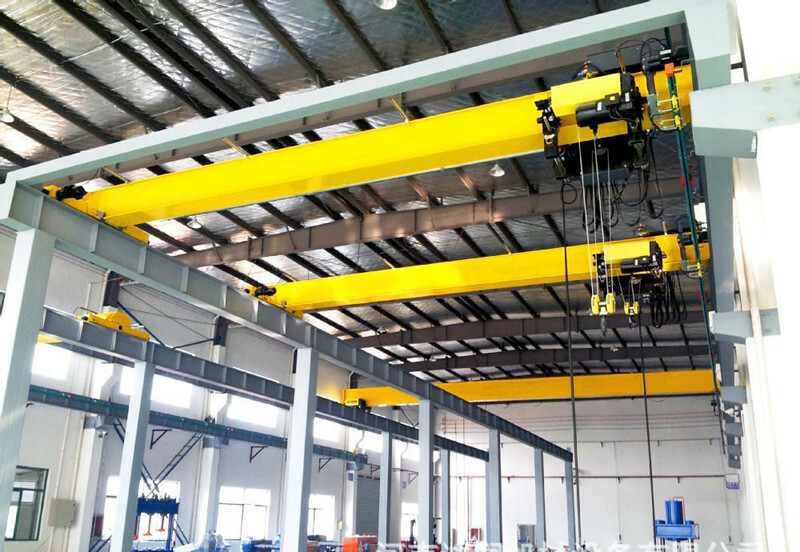 Sinoko European single girder cranes have the advantages of strong structure, durable, large working area, safe and reliable operation, high efficiency, easy maintenance, long life service, high site utilization, wide adaptability and versatility. 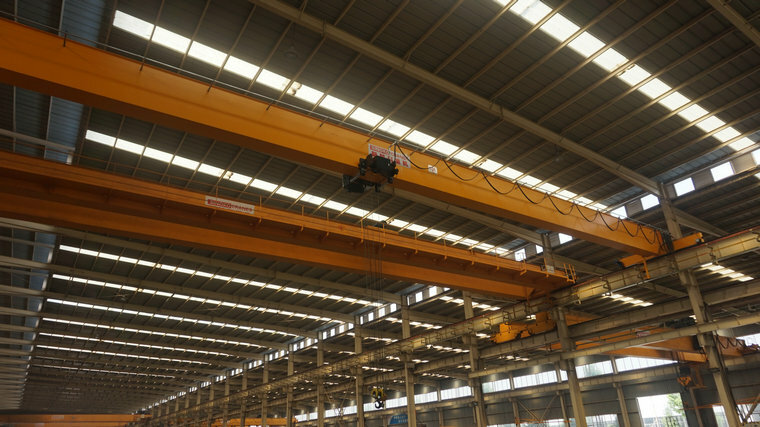 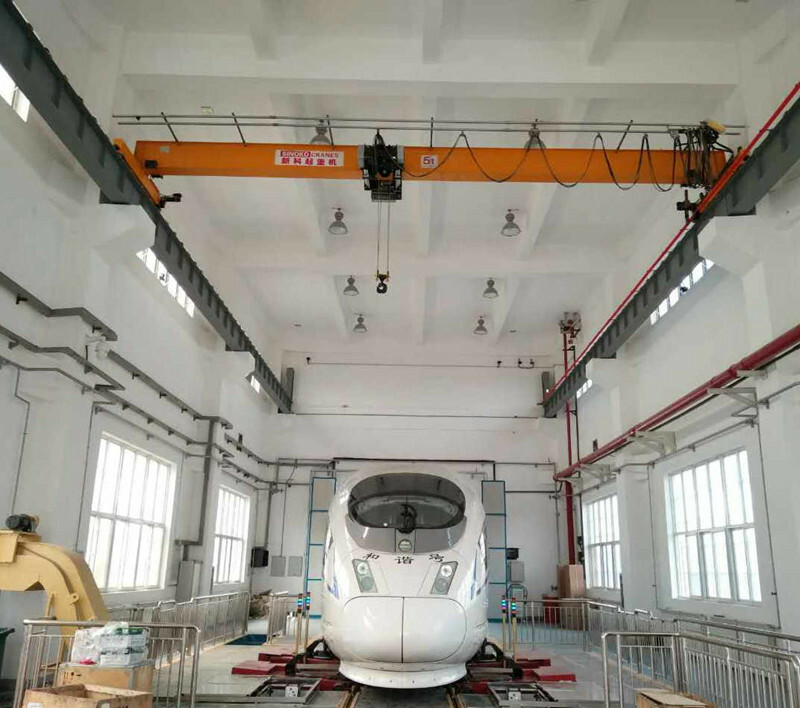 The using of Sinoko European single girder cranes not only speeds up the construction of automation in China and abroad, but also make lifting industry embarked on a new beginning. 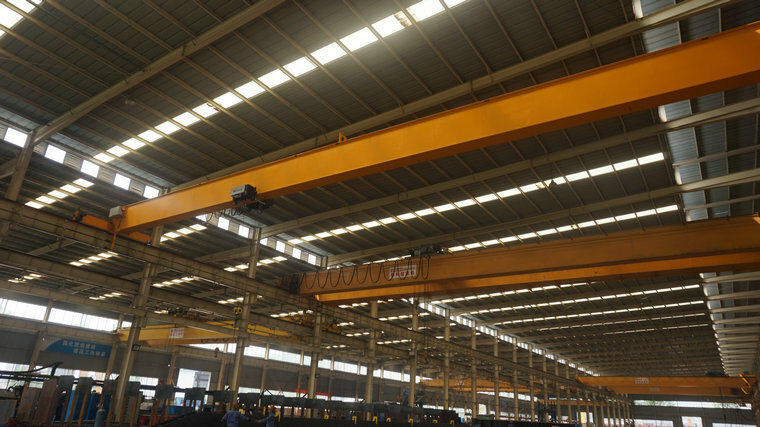 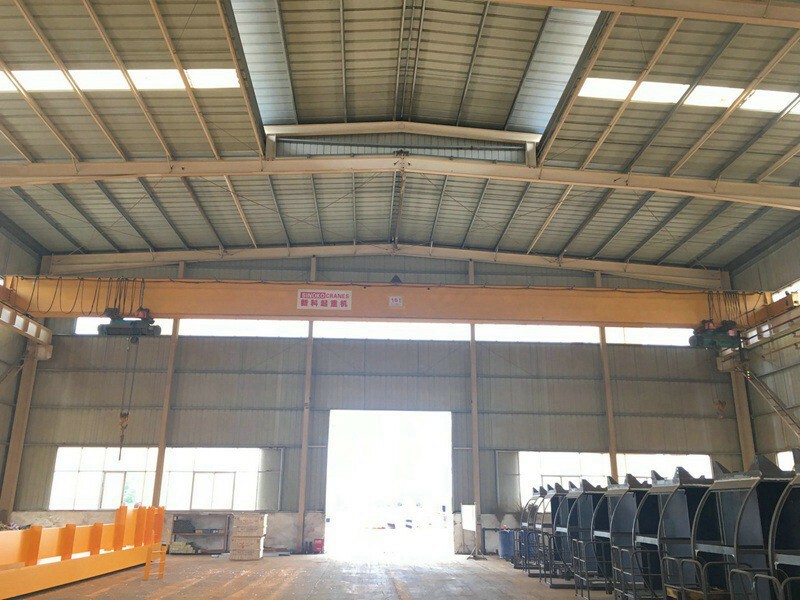 Sinoko European single girder cranes in the domestic and foreign markets have a wide range of application, which can improve our production efficiency a lot and reduce labor intensity. 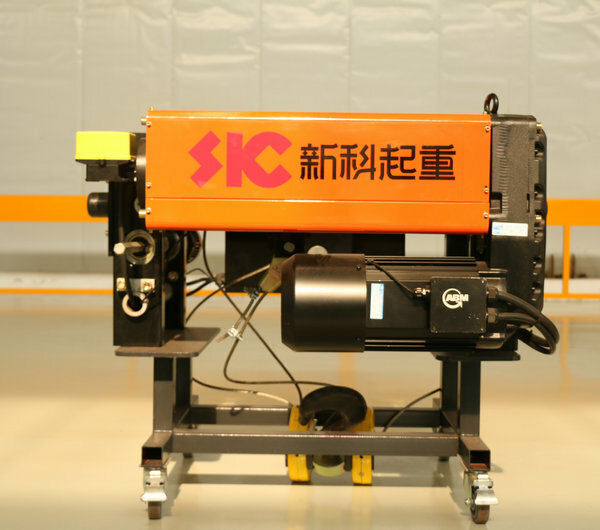 this is a ideal tool for manufacturers. 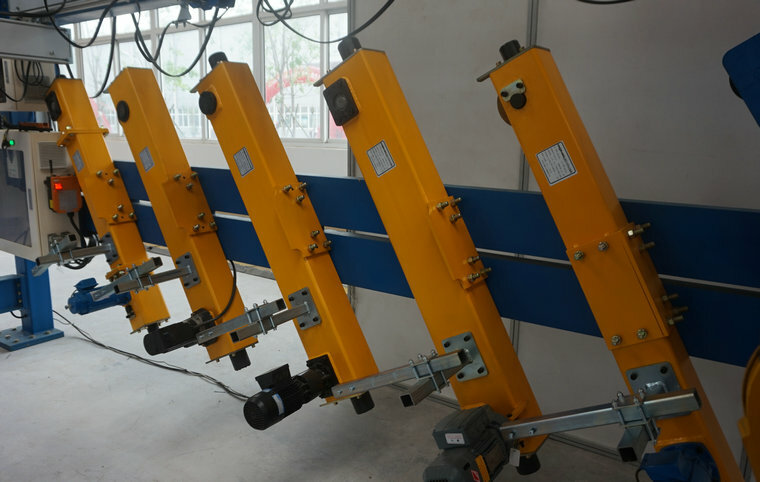 (6) low noise, energy saving pipe environmental protection, light weight, safe and comfortable handling.